RGB is an acronym for the colors red, green and blue. 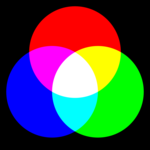 When those three colors of lights are combined and used together in a single unit, it's able to create and display over 16 million color options. How is it that many? Each of the base colors has numerous different shades - over 250 - so, in simple terms, when you mix and match all of those shades, you get over 16 million colors. As mentioned, RGB lighting is great for performance lighting. It’s bright, beautiful and enticing. 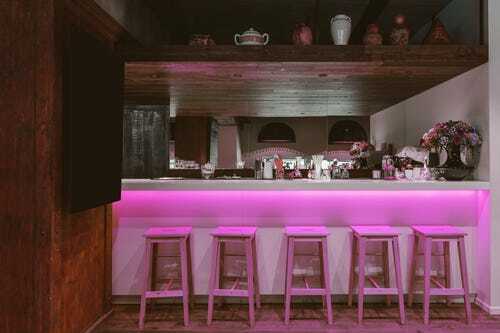 Though, many areas of the home and office are also highly suitable for the incorporation of color LEDs. In the form of under cabinet lighting, RGB lights can be placed in the kitchen and laundry room simply for the presence of color. They’re also great in a kid’s playroom or bedroom for accent lighting. Same goes for an office – why not spruce things up a bit? Working as mood lighting, RGB lights are great for relaxation in a bedroom. For example, the emission of green light is said to bring the sense of serenity and low stress of calmness while blue light offers the feeling of calmness. In fact, Very Well Mind says, "people are more productive in blue rooms." Just think of what having a whole spectrum of lighting would do for you. Some unique places are in drawers or refrigerators, and outside on decks, in pools and as exterior holiday displays. For these cold or wet locations, we recommend specialty products made for outdoors. Color LED lighting not only look pretty, but they’re used for areas such as stages and displays. That’s when customized lighting is needed the most. Many times, there are countless of color options available. 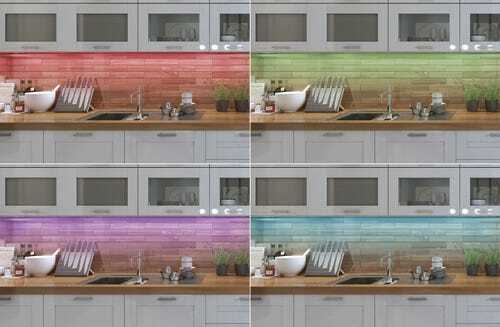 For example, our RGB under cabinet lighting features over 16 million color options. If you can’t find the color you need then…well, it might not exist. 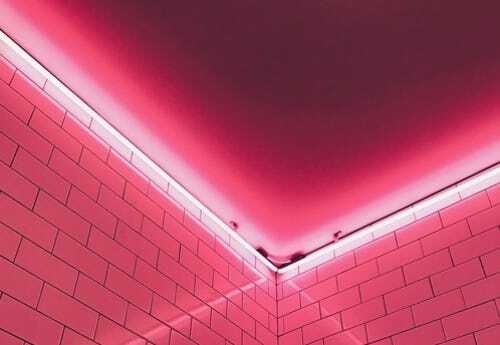 An article on Well + Good covers the benefits of having colored LEDs in the shower. It says they are “emotionally therapeutic and potentially beneficial to your skin.” They’re explained to have anti-inflammatory and antibacterial effects. This reason alone sounds good enough! Green light supposedly reduces tension while pink is great for drawing in the feeling of love. You would think since RGB lighting is so vibrant and strong that they would emit a lot of heat. Well, you’d be surprised to know that it’s actually the opposite. 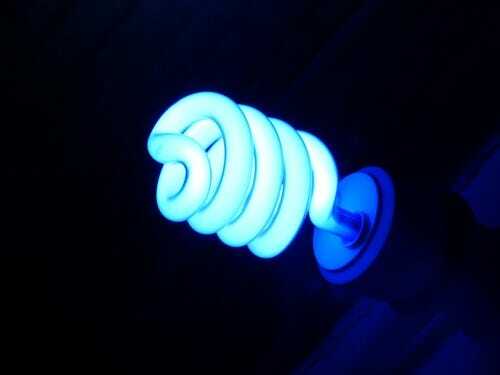 LEDs use less energy, so naturally emit less heat (and are cheaper!) There’s always a benefit of knowing you’re saving money and resources. Don't be fooled into thinking you don't have a need for RGBs. They're not only for kids or vibrant displays; they have functional, everyday perks that may add a little extra ease and color into your life!